To assess the plight of farmers, the government will organize a pan-India survey to ascertain their income and indebtedness among other issues for the current crop year (July-June). In a written reply to Lok Sabha, Minister of State for Agriculture Gajendra Singh Shekhawat stated that the ‘Situation Assessment Survey of Agricultural Households’ will be conducted during the 77th round of the National Sample Survey in the current calendar year. The survey aims to give a “comprehensive assessment of the situation of agricultural households in the country, including their income, expenditure, and indebtedness,” he added. The last such survey was organized for the reference year 2012-13 (crop year). Thereafter, the National Sample Survey Office (NSSO) has not conducted any such survey. “…as such, the comparable estimates for rising in income of agricultural households during 2014-2018 are not available,” the minister informed. Shekhawat further stated that the periodicity of such a survey is decided on the basis of requirements of the concerned ministry, adequacy of the current data, availability of resources and manpower, emerging areas of concern and development priorities of the government. He also mentioned that given the vastness of the country’s size and resources involved, the NSSO conducts other surveys on household consumer expenditure and employment-unemployment after every five years. 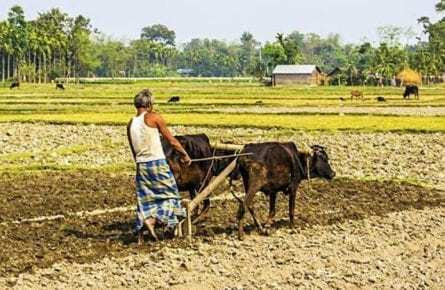 The inter-ministerial committee on doubling farmers’ income by 2022 has considered the estimates of agriculture households’ income obtained from the 70th round of NSS survey data as the base level income, he further said. 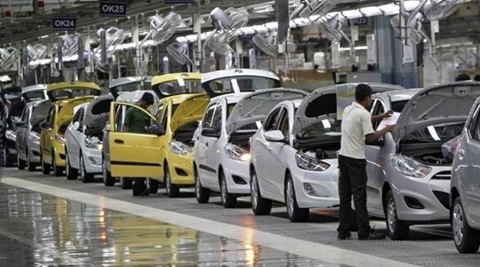 Automakers drive on slow lane in Feb.